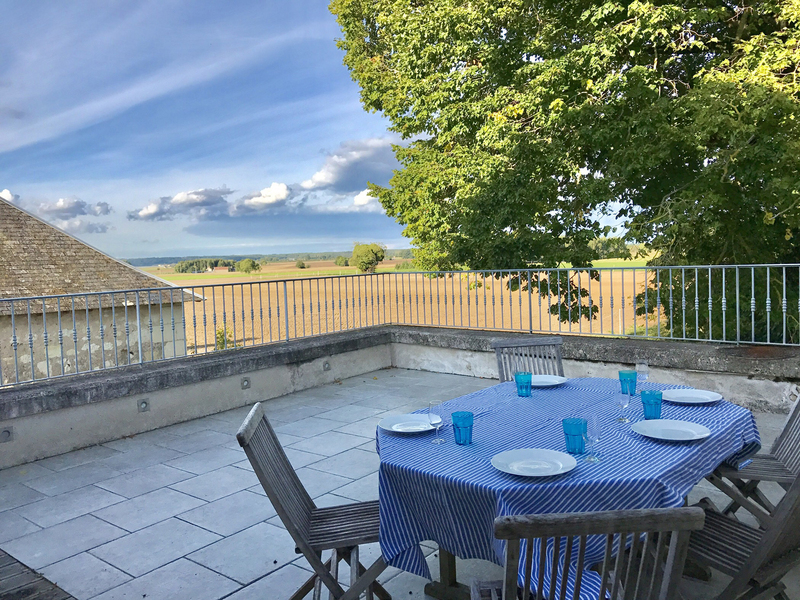 First Floor: large kitchen/dining/ sitting area with a TV and views over the pool area, Courléon in the distance; there is a large terraced area at the rear with outside table and chairs and stunning views over the countryside and up to the woods. 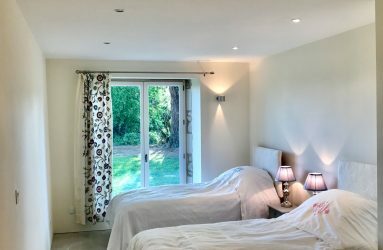 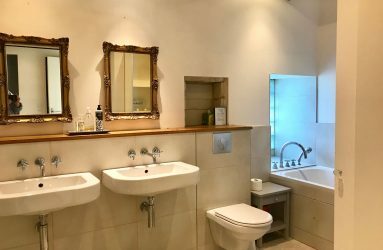 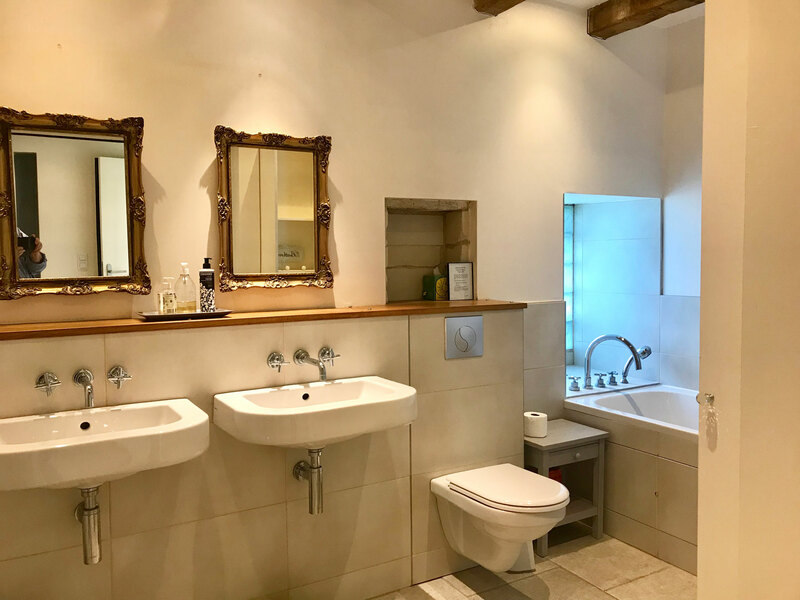 We also have two double rooms in the barn with independent access and en-suite shower and WC. 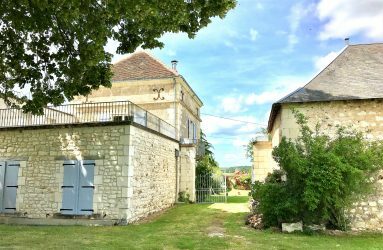 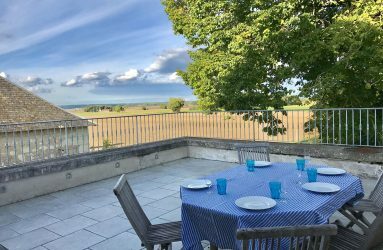 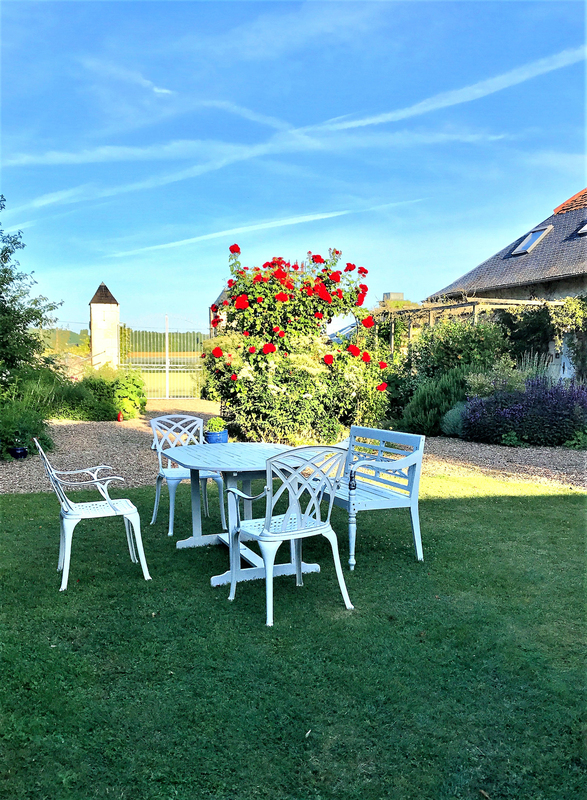 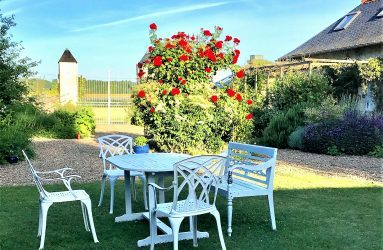 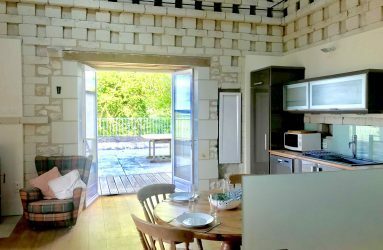 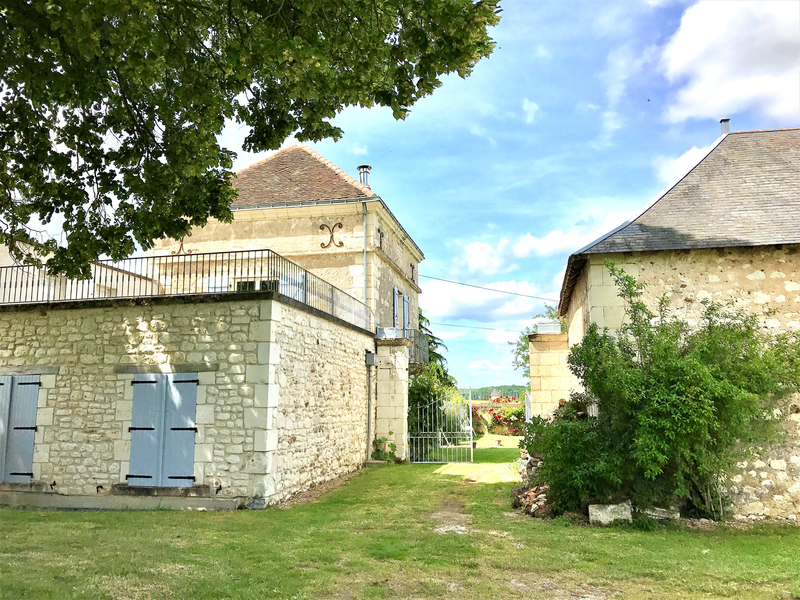 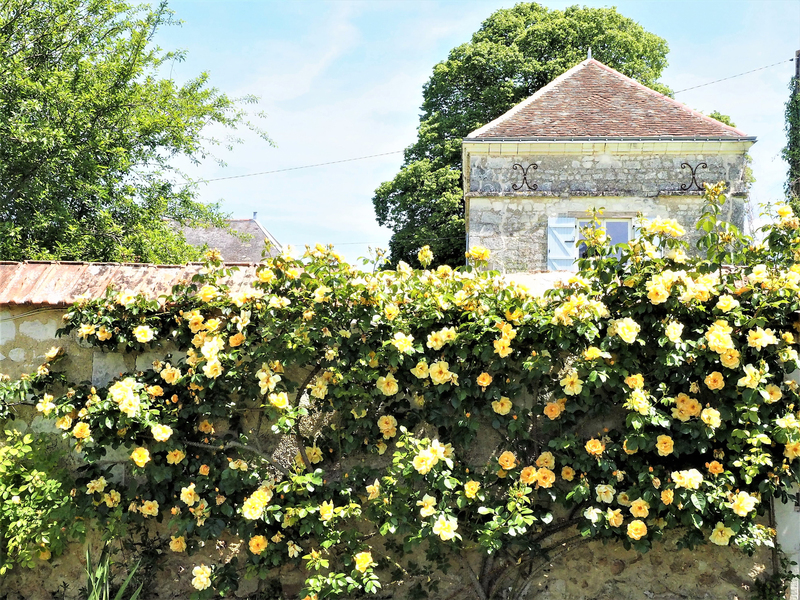 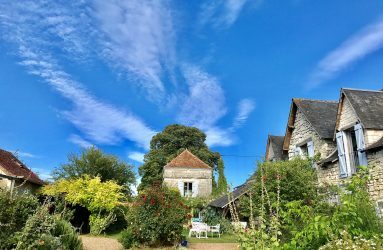 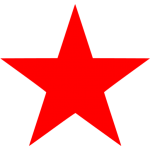 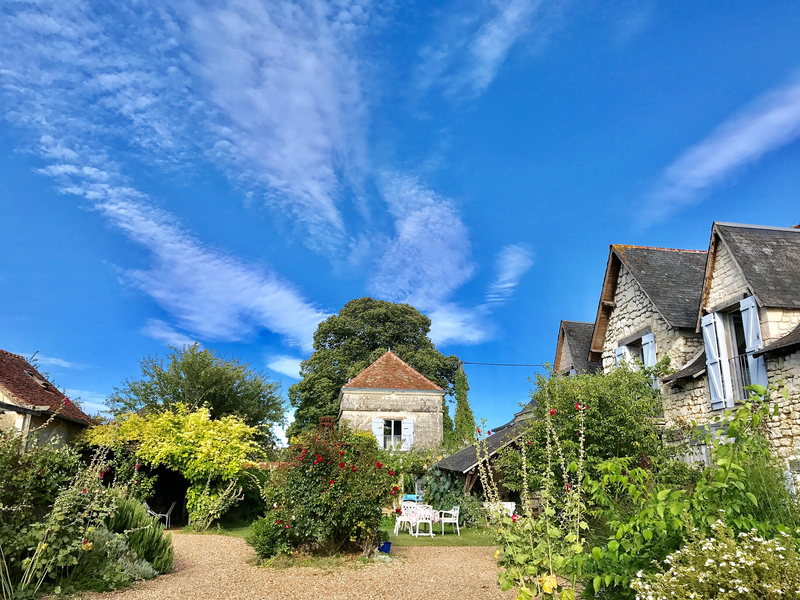 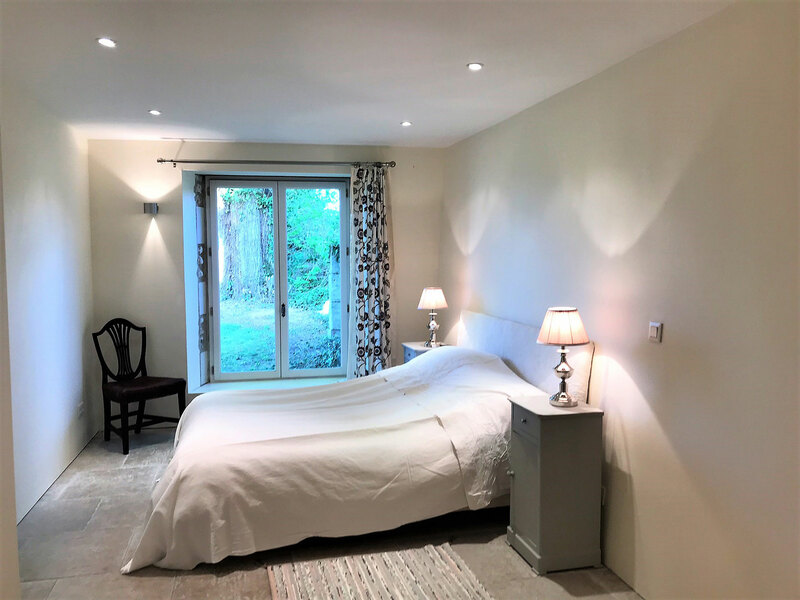 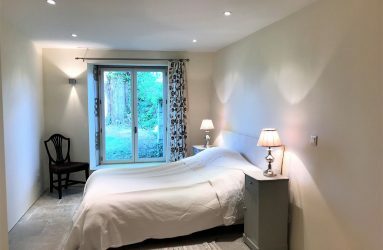 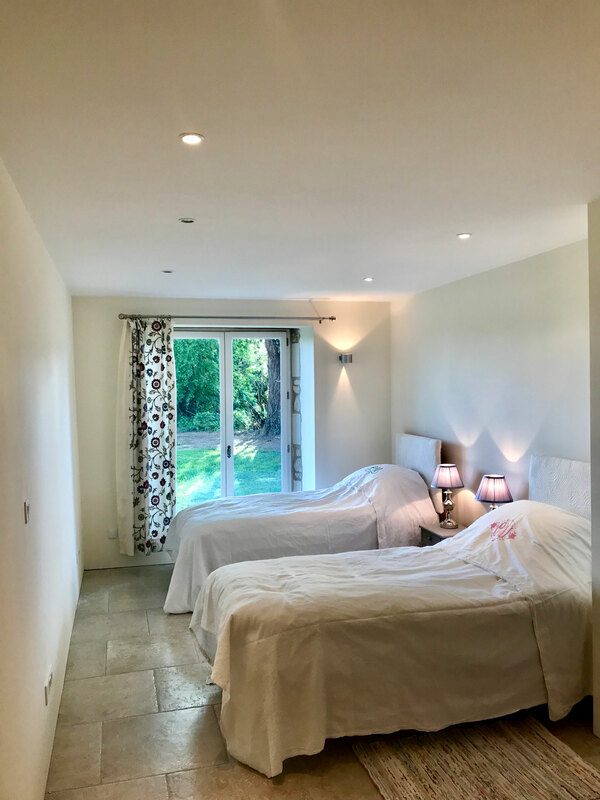 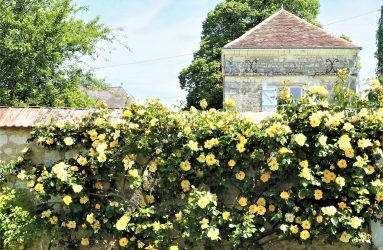 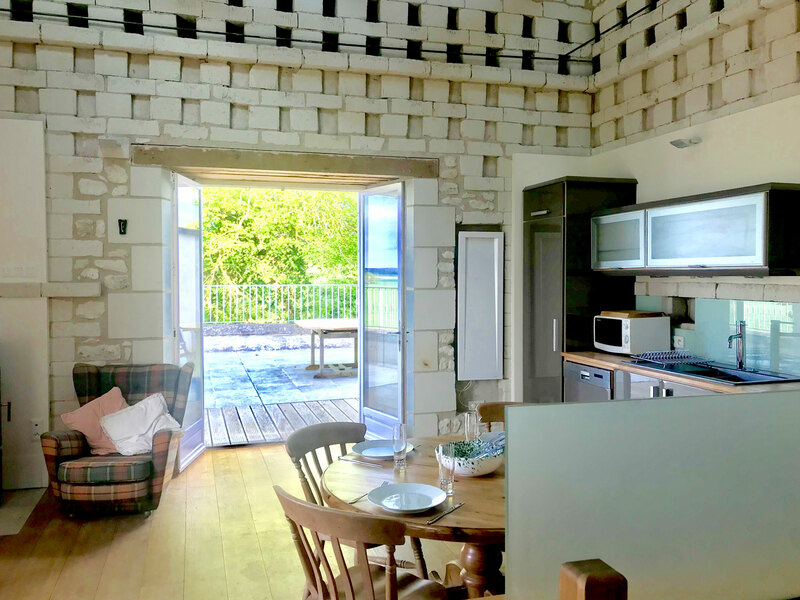 These are available as additional rooms for the gîtes or Le Pigeonnier guests.